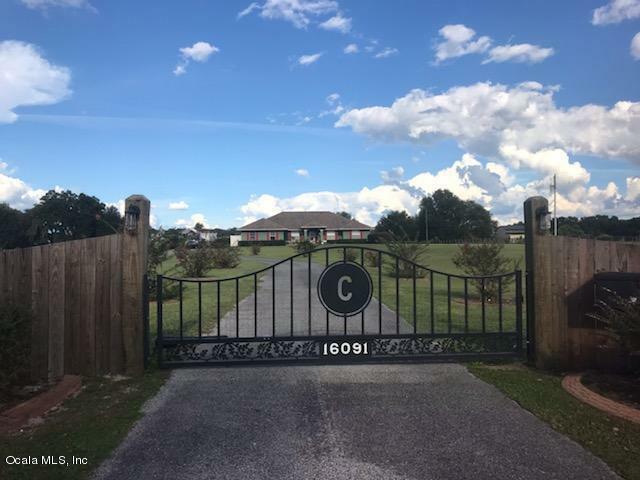 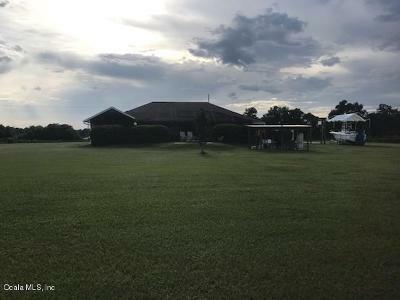 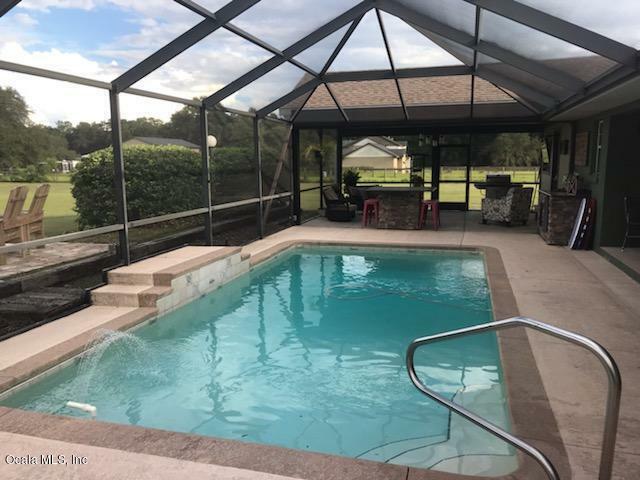 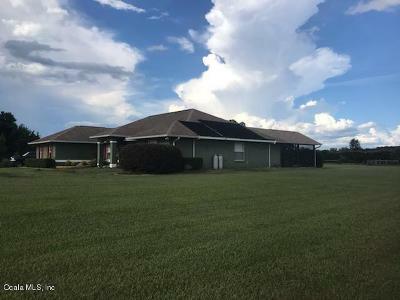 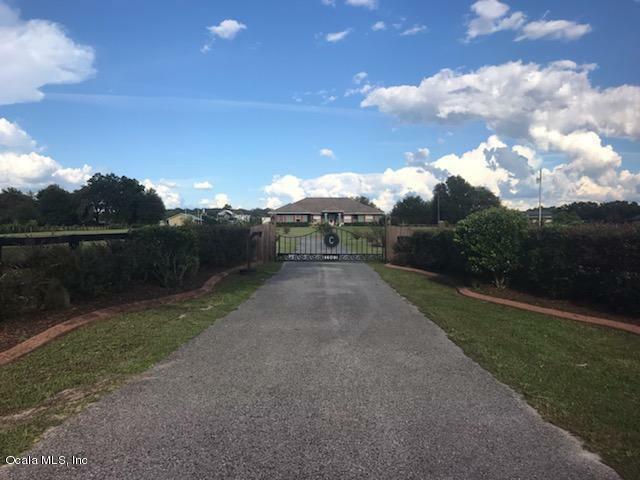 16091 SE 36th Avenue, Summerfield, FL.| MLS# 554499 | Spruce Creek Realty...Retirement Communities in Florida, Resale Homes In Spruce Creek South, The Villages, Stonecrest, Del Webb. 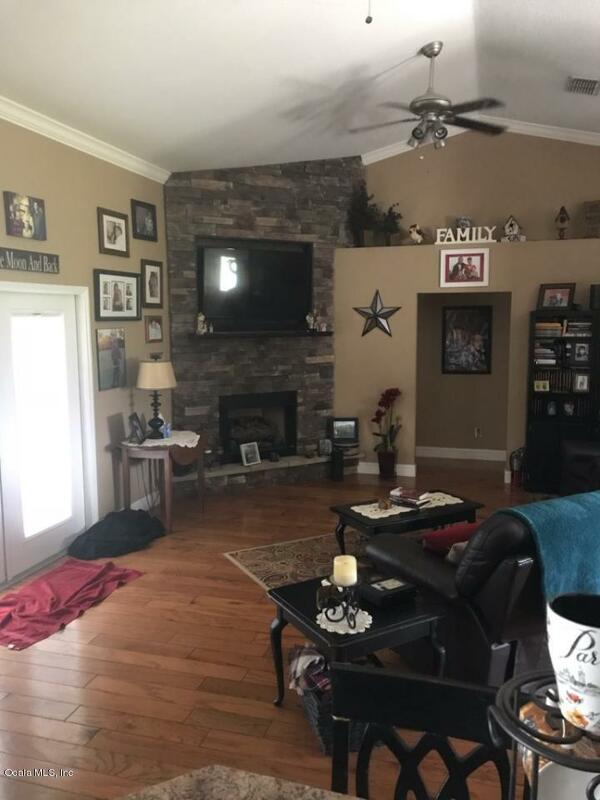 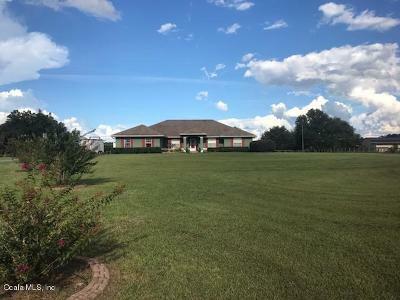 Move in ready mini farm on almost almost 6 acres. 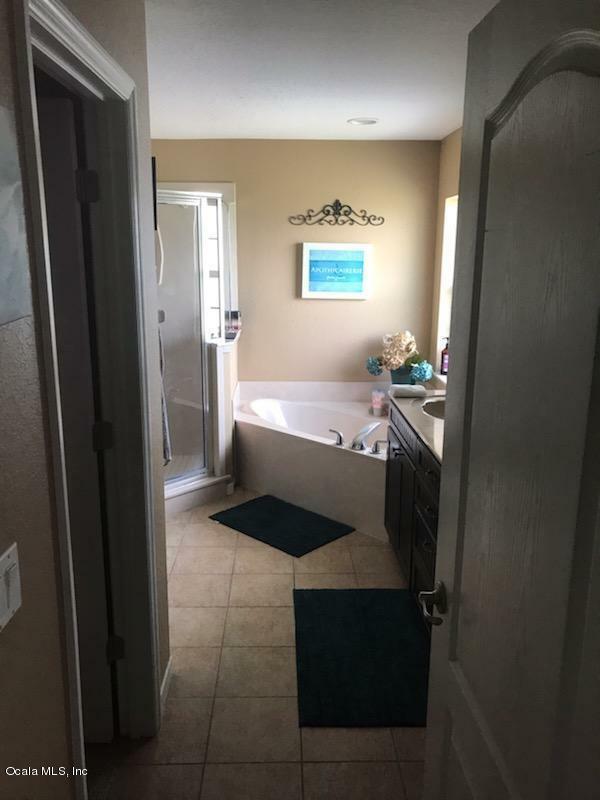 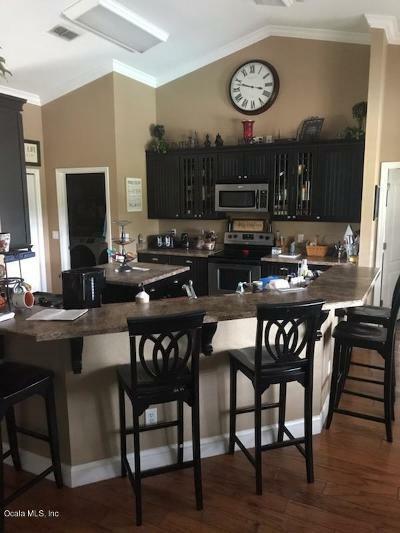 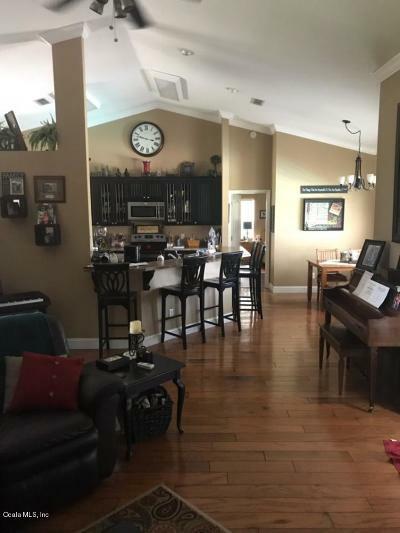 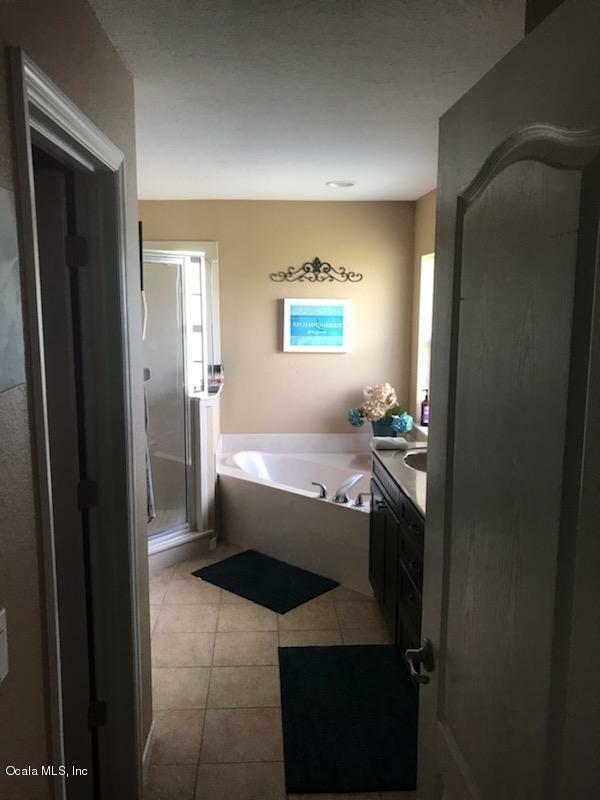 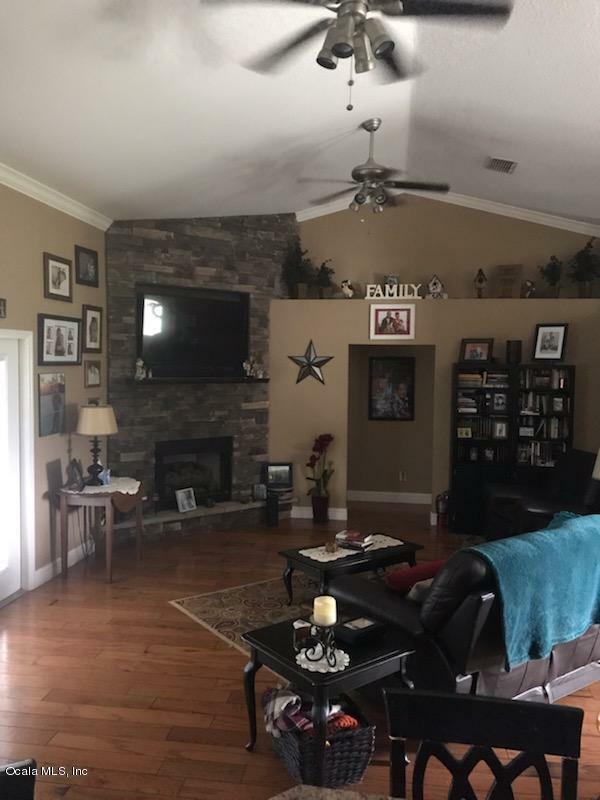 Well built, open plan pool home with 4 bedrooms, and 3 baths. 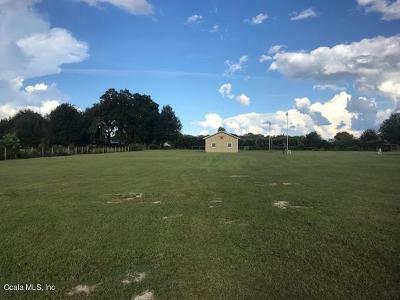 Has barn/ storage building. 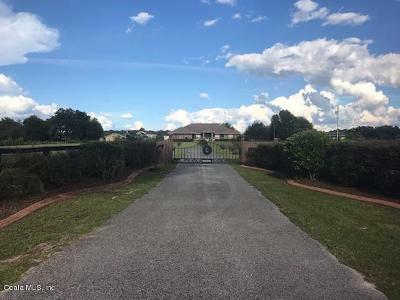 Fenced with gated entry.